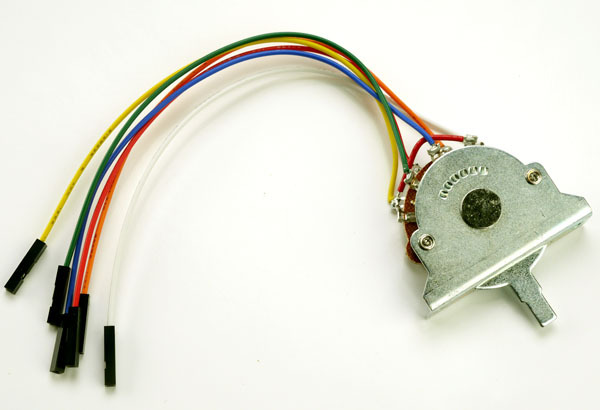 You get a full sized USA spec 5-Way switch with standard USA spec white tip and all mounting hardware. 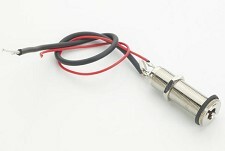 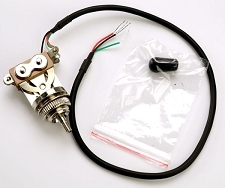 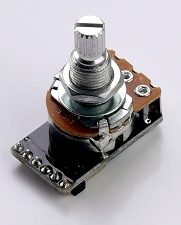 The switch comes pre-wired with female connectors that insert into the individual plugs on an RL139 or RL140. 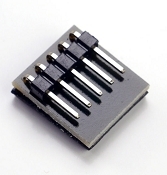 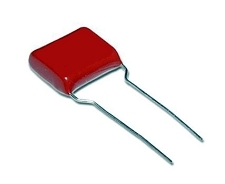 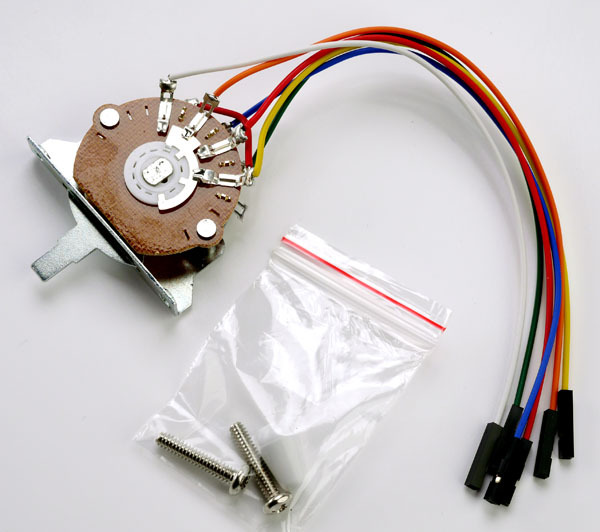 This allows you to install passive pickups without any soldering.